Banks once made sure that Forex information was closely guarded, making the price-discovery process difficult and mistakes to outsiders costly. This inefficient market kept bid/ask spreads wide and transaction costs high. With the rise of computers, however, information can be disseminated among millions of people instantaneously, making execution significantly easier, trades less costly, and the retail trader's market price of a specific currency pair highly accurate. 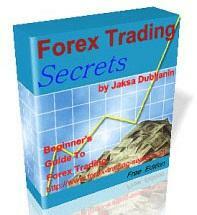 Despite existing for only a few short years, Forex platforms have become highly sophisticated. They provide investors with a technologically stable, Web-based trading platform, which provides a constant flow of orderly quotes in volatile periods. Figure 8.1 shows a standard, retail trading platform. Figure 8.1—A standard, retail trading platform. The computer code that platforms use today, such as Java, can handle an enormous amount of information without crashing or knocking the user offline. In simple terms, you know that when you log on, the platform will function. On a single platform, a trader can expect to trade leveraged positions from $10,000 to $25 million without losing execution or price quality. 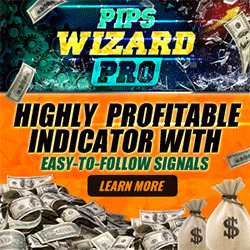 And although there is major room for improvement, most Forex firms today can provide streaming, tradable, two-sided quotes with constant 3-5 pip in spreads. All these factors make trading Forex today on platforms far less risky than five years ago.